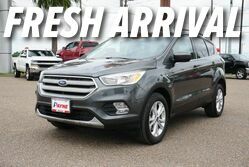 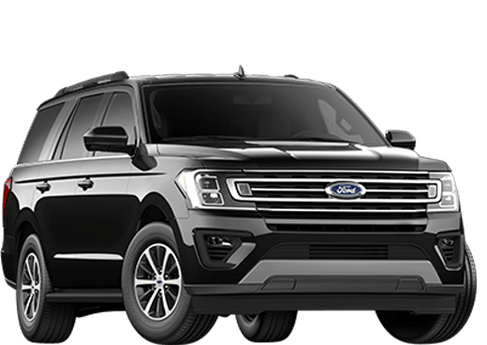 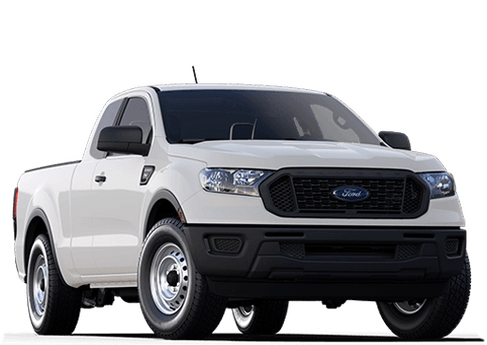 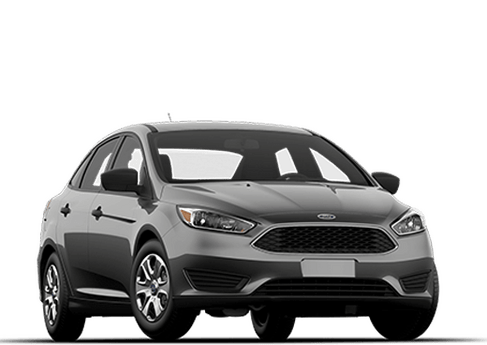 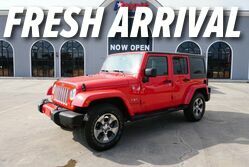 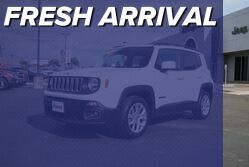 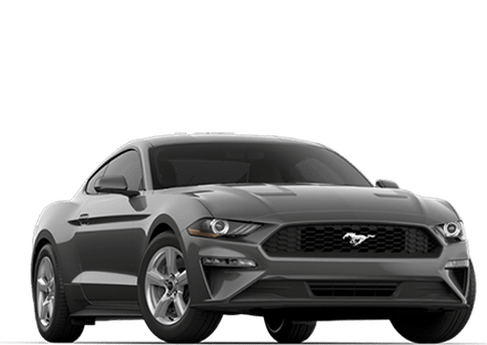 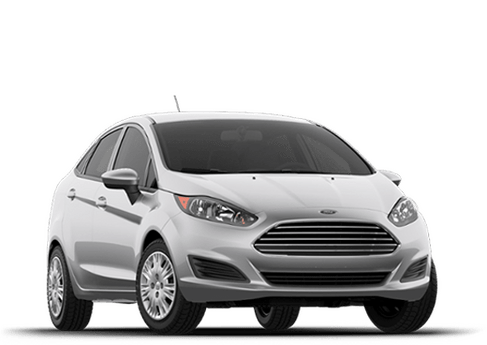 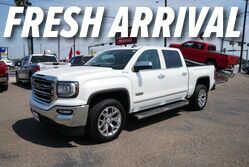 Payne Weslaco Ford is a family owned dealership with real history, that has been providing the Southern tip of Texas with quality Ford vehicles for decades. 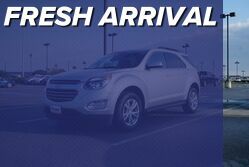 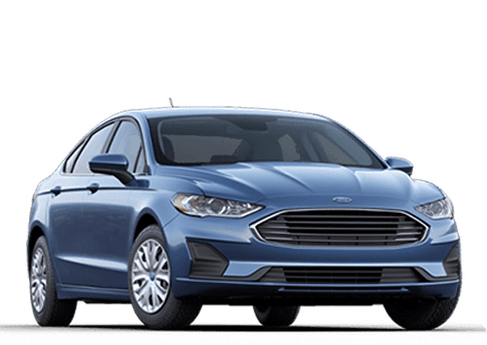 Today we are still going strong and serving Mcallen, Mission, Weslaco, Harlingen, and Brownsville areas with hundreds of new and pre-owned Ford vehicles. 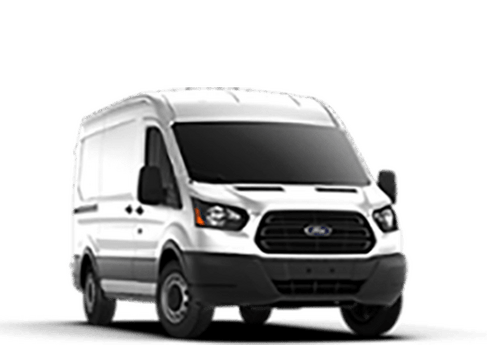 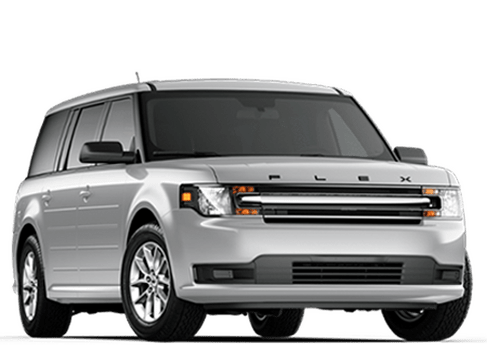 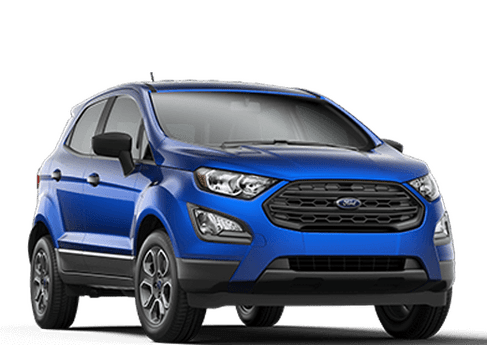 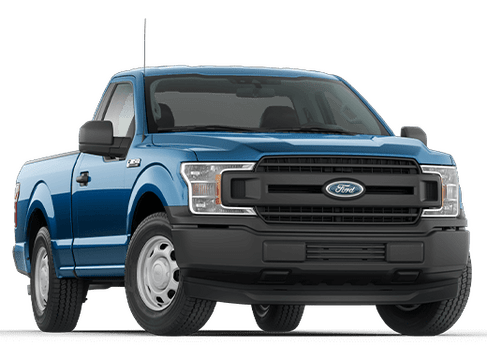 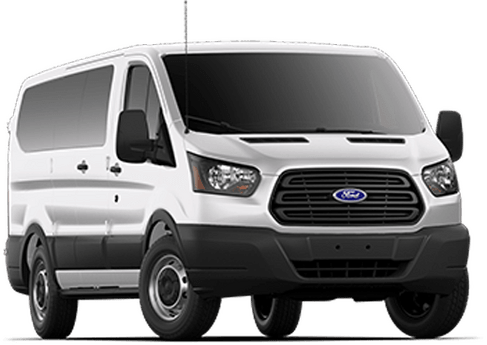 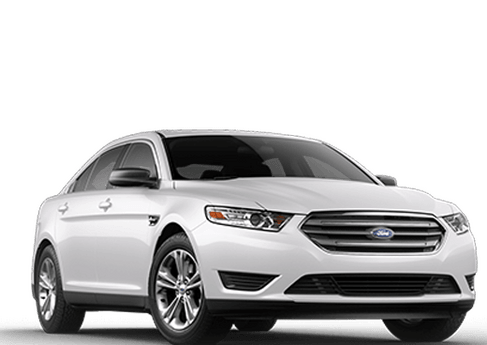 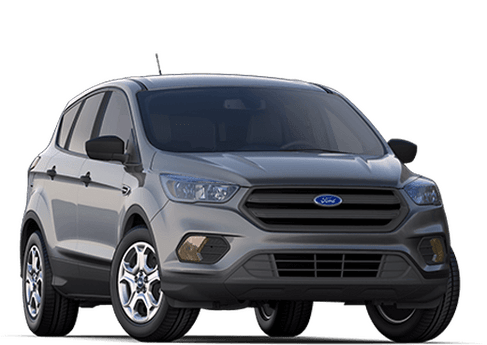 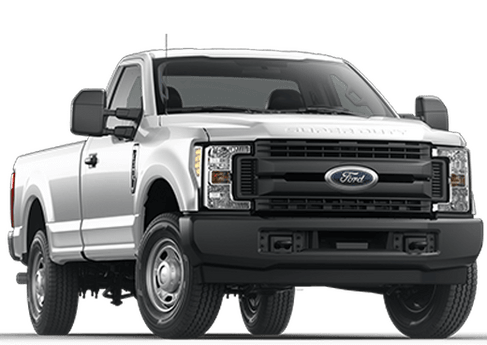 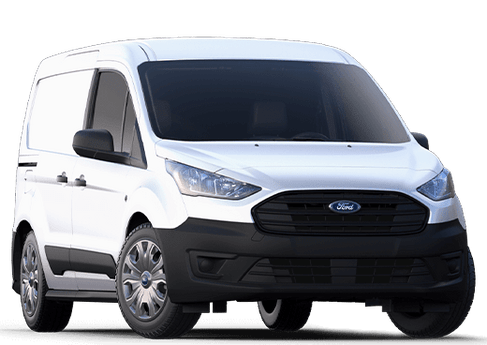 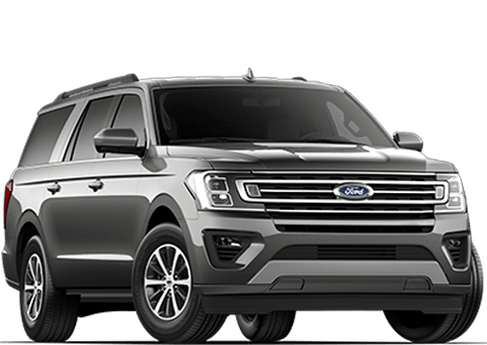 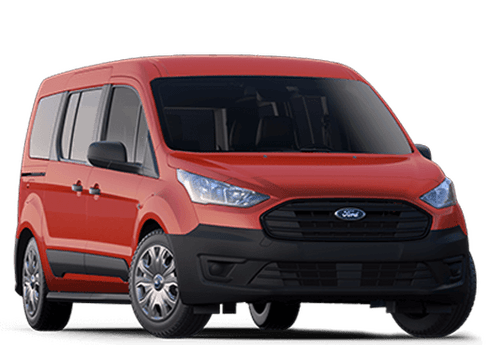 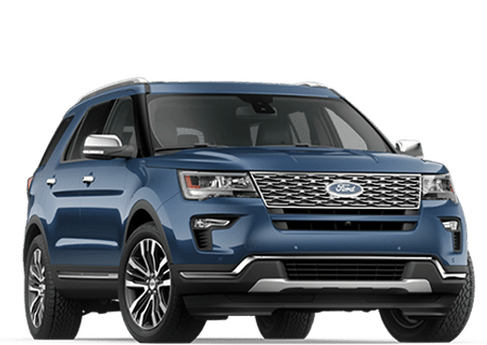 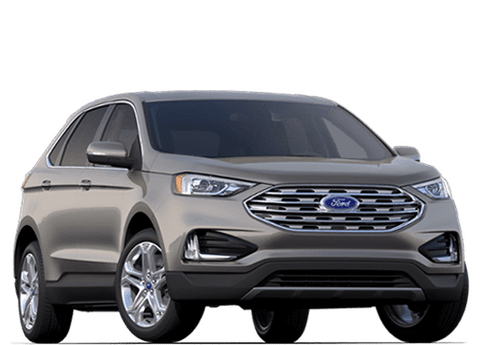 We know that when you buy a Ford, you are not just looking for the vehicle, you are also looking for a great place to get maintenance and service, and we can provide that for you. 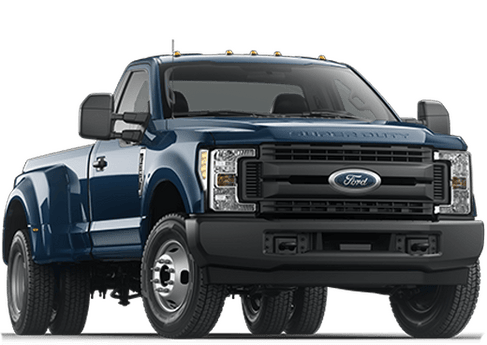 When it comes to Ford, we have it all, and we do it all. 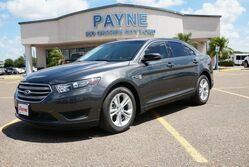 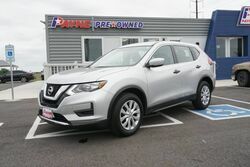 The Payne name has been in this region since 1949 when we sold our first few cars. 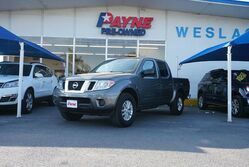 Since then we have served our community, and we have grown with them. 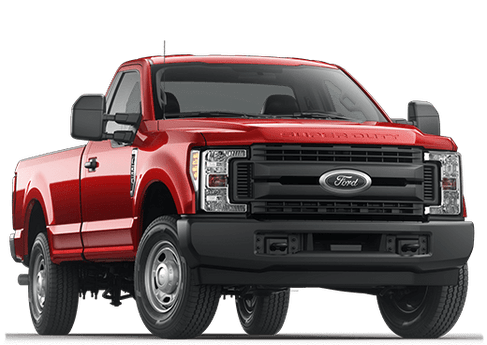 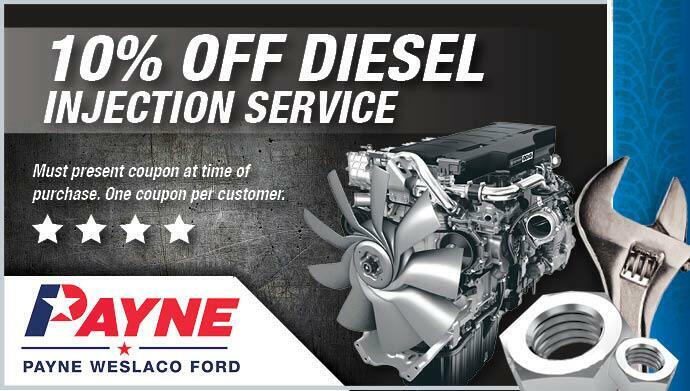 This means that when you come to Payne Weslaco Ford for your Ford needs in Weslaco, TX, you know that you are dealing with a company that you can trust and that you are buying a product or service that you can rely on.